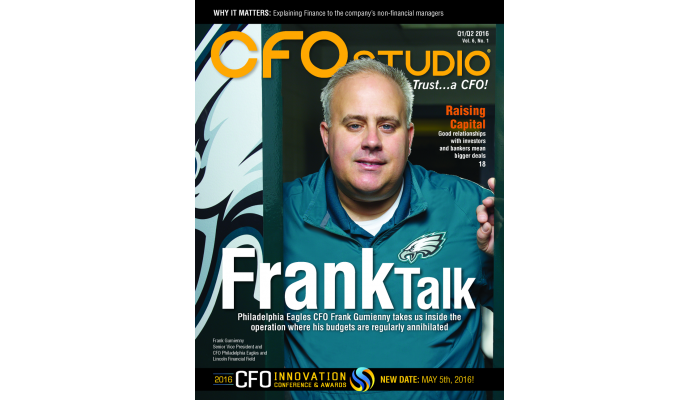 CFO Studio creates dialogue among New Jersey, New York, Philadelphia, and southern Connecticut area based CFOs, their peers, and others. 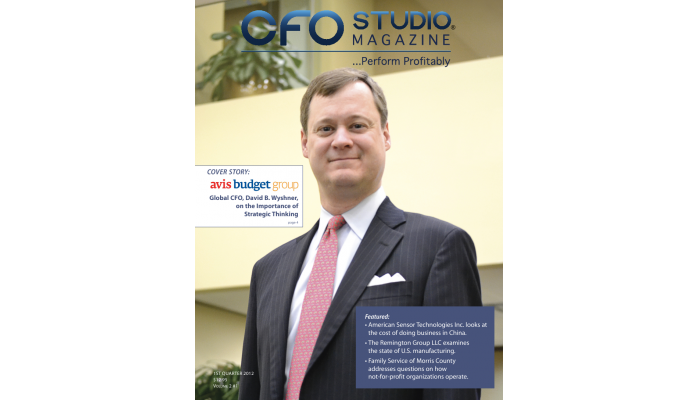 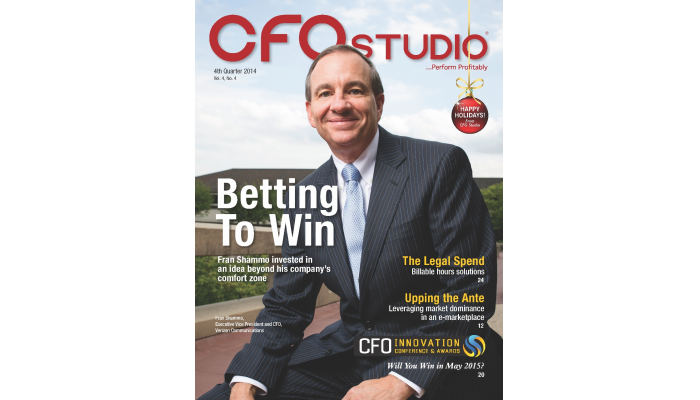 In a world racing toward digital media, CFO Studio magazine, in traditional print and electronic format, offers guidance to busy regional CFOs in a clear and concise manner as to how they can best Perform Profitably…for their companies and themselves! 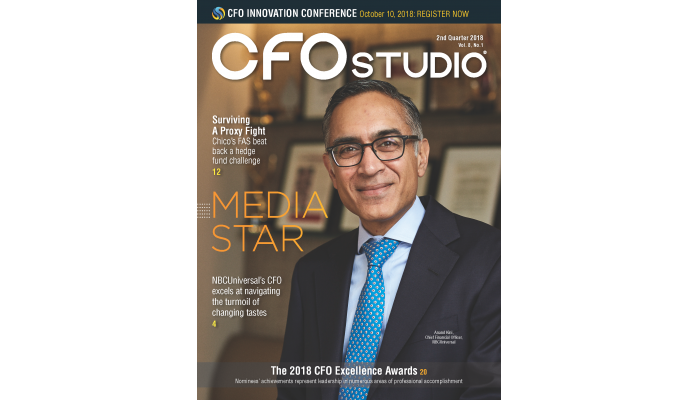 CFO Studio magazine deploys the best of new and traditional media to provide advertising and promotion opportunities, and unique content presentation alternatives, to companies that serve CFOs and those that seek exposure to CFOs in the greater New Jersey, New York, Philadelphia, and southern Connecticut area. 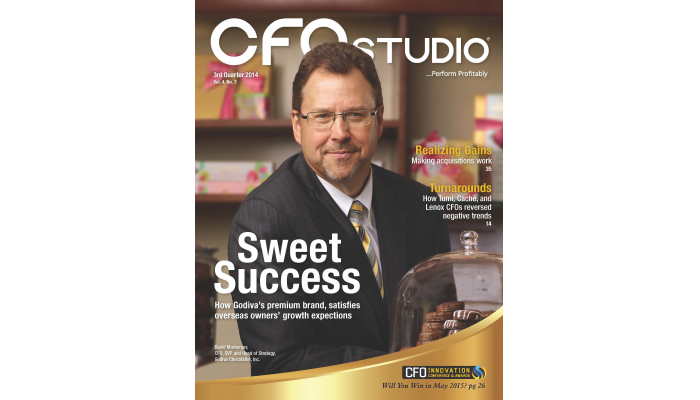 Alternatives in this highly targeted, very focused medium include multiple print only and print and online opportunities, all of which can be easily customized to meet most content and advertising objectives. 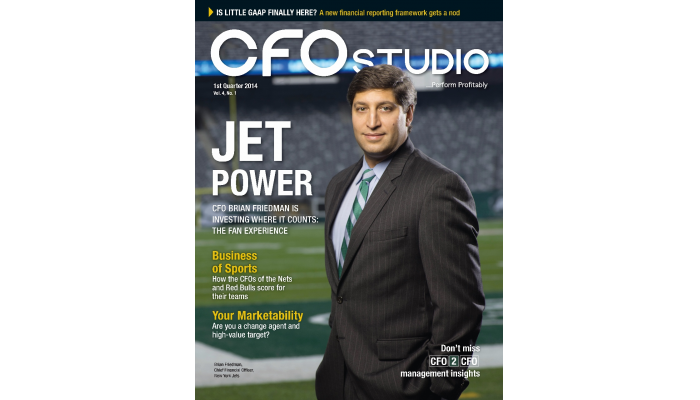 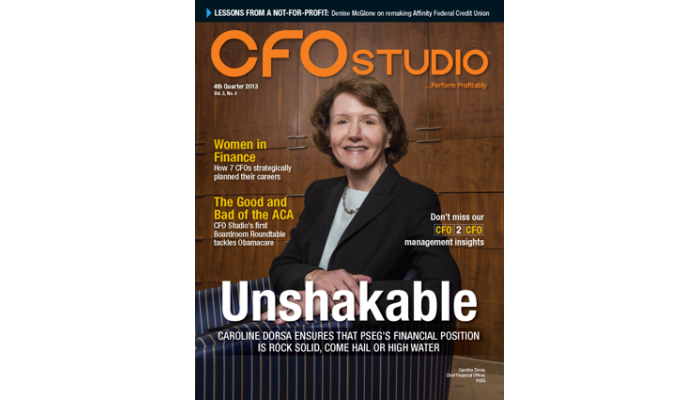 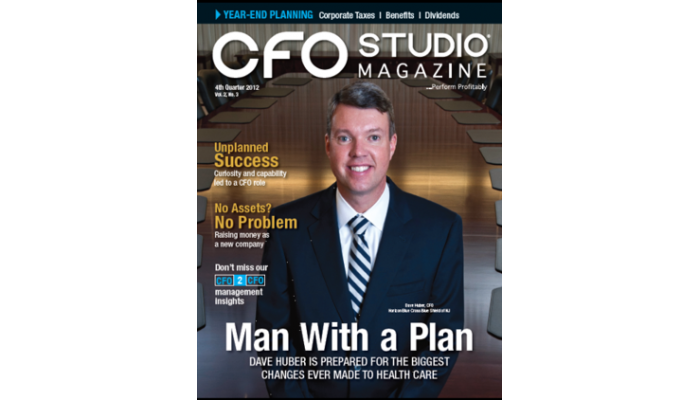 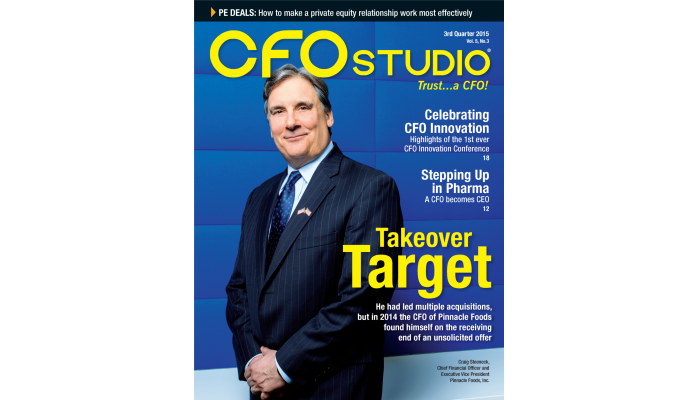 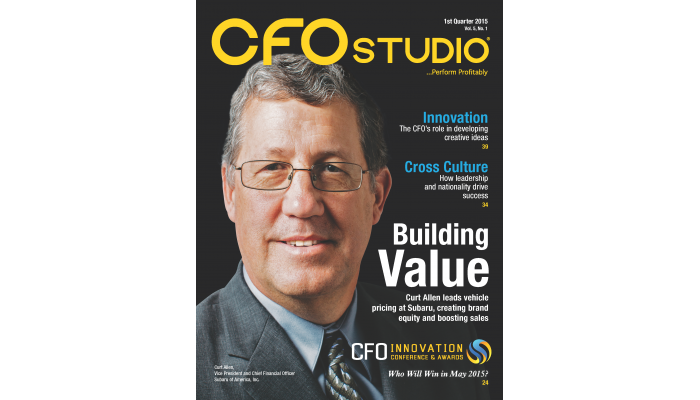 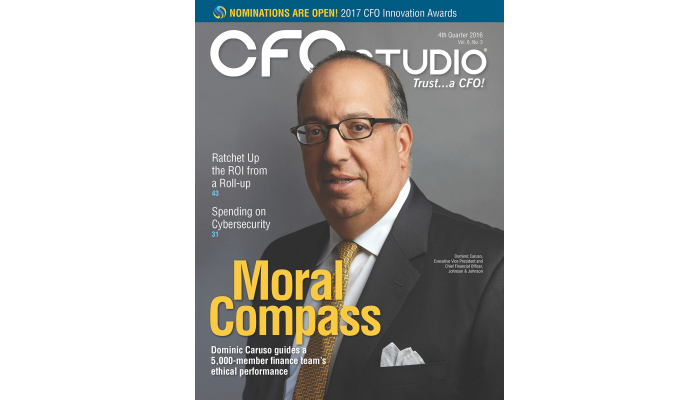 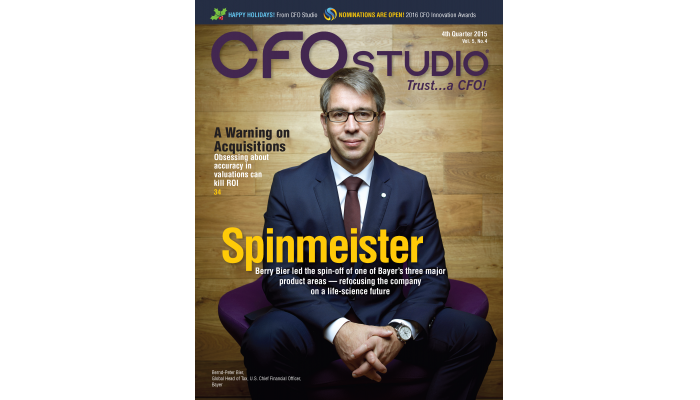 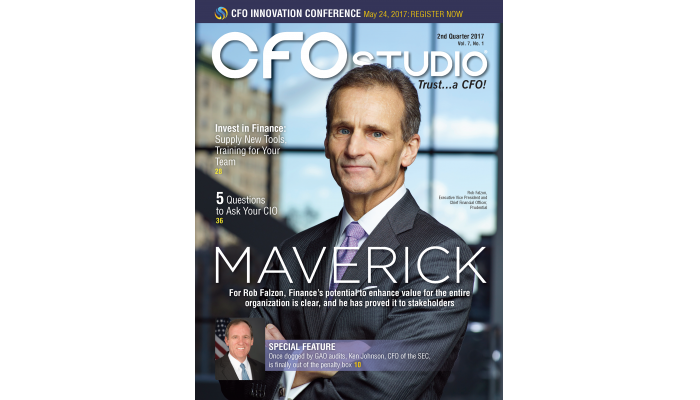 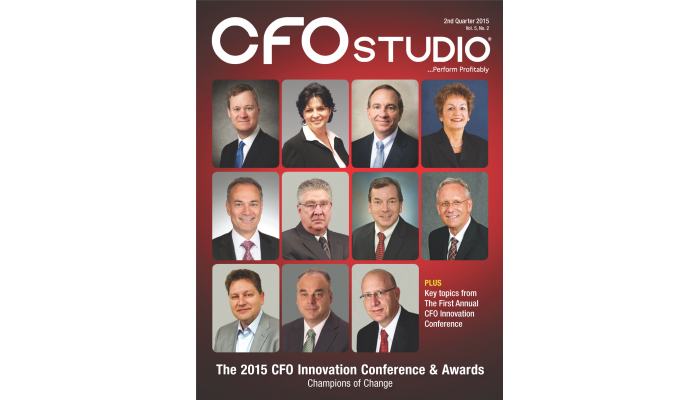 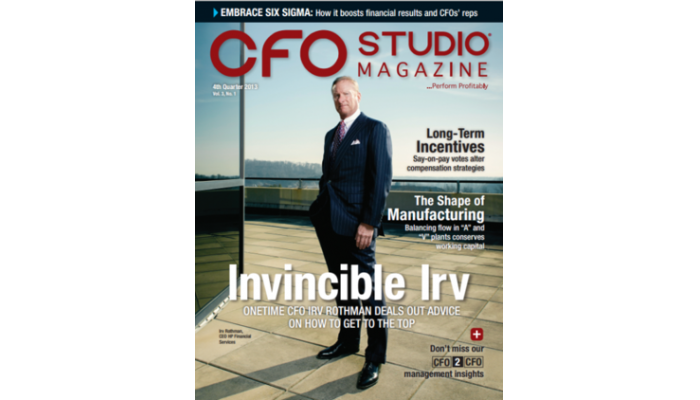 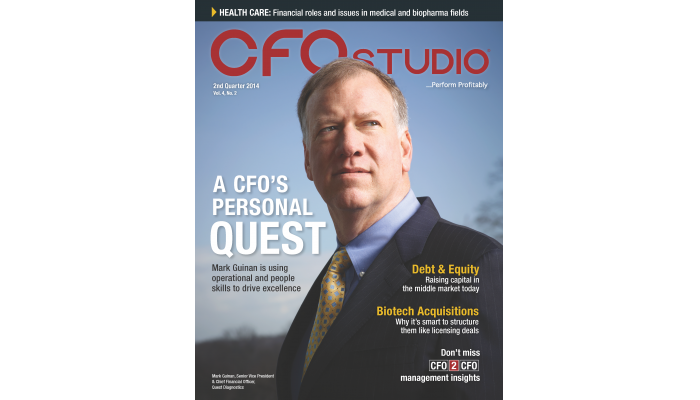 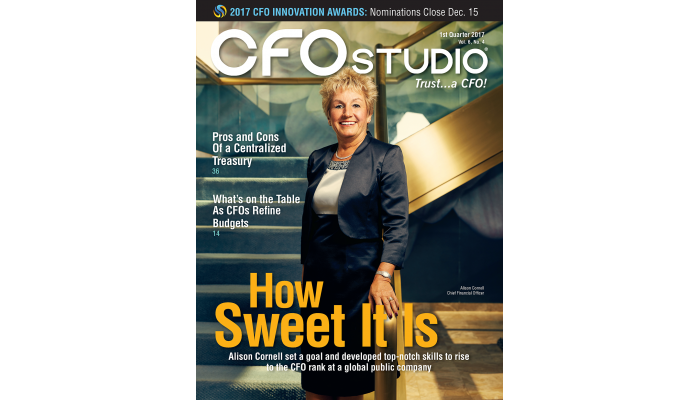 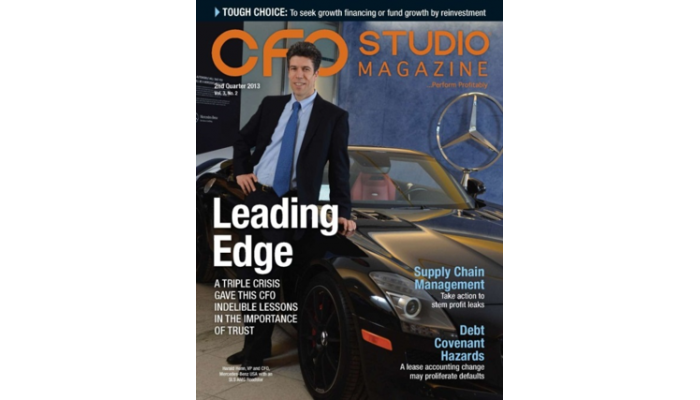 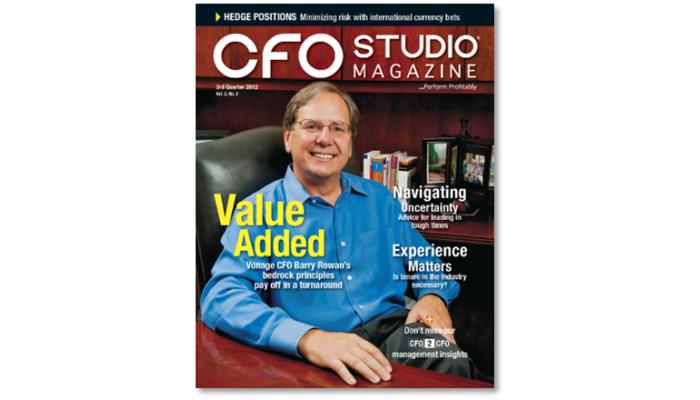 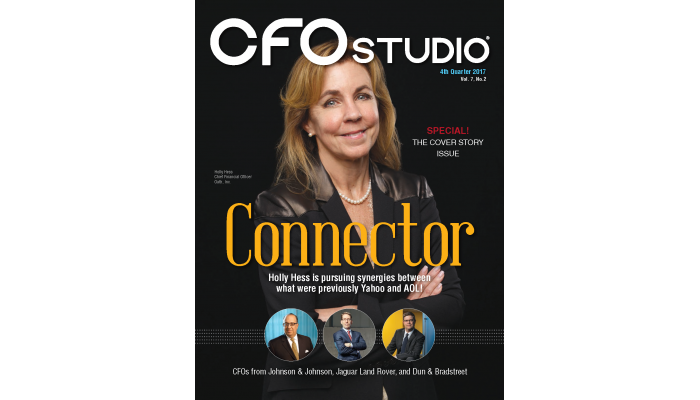 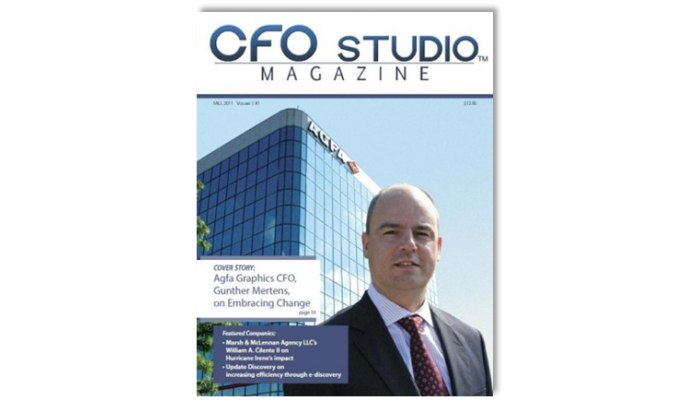 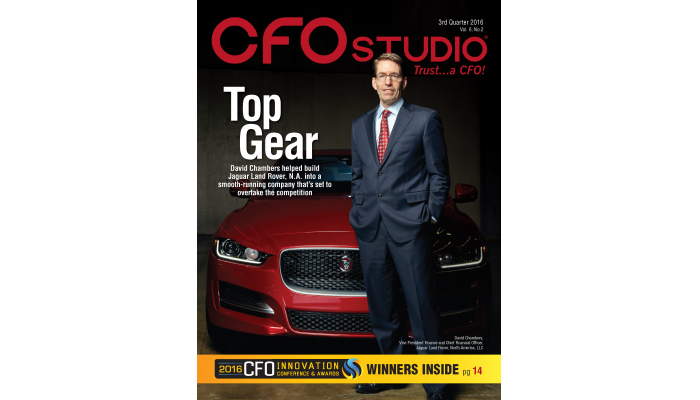 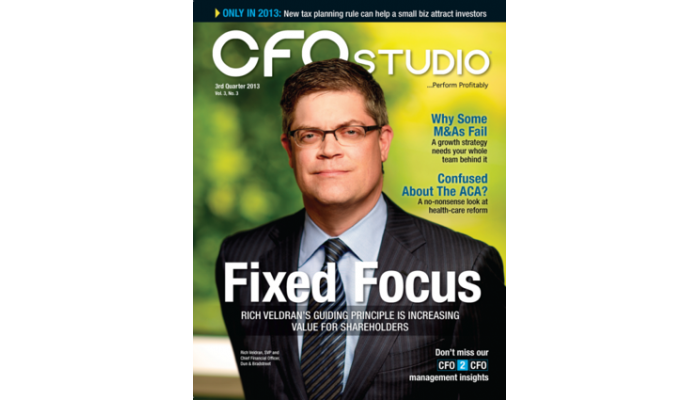 Written by award-winning business writers and published quarterly, CFO Studio magazine is available at no cost to New Jersey, New York, Philadelphia, and southern Connecticut area based CFOs and other finance executives.